London is one of the largest cities in Europe. Not only is this world city a leading financial center, but it is also a city that has an unparalleled mix of history, culture, culinary delights and innovative creativity. Read more about London in our article! 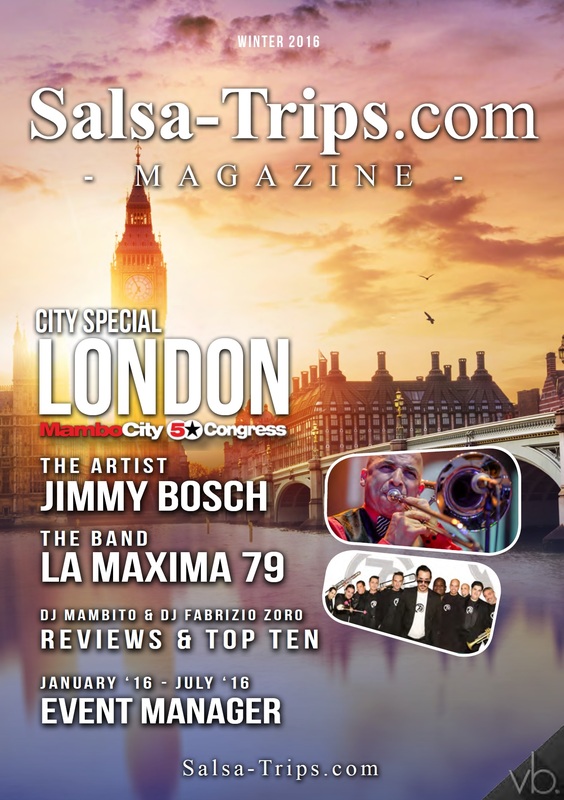 In addition, you can read about Jimmy Bosch, who is known for his song “Otra Oportunidad”, as well as La Maxima 79 – an exceptional group. This amazing and talented musicians reflected their feelings and life experiences in their music. Mambito’s report will tell you more!